Easter is one of our most celebrated holidays. It is one where we toss aside the jeans and casual clothes, and go elegant in celebration! Biscotti has a beautiful collection of dresses for your toddler and young girls. Check out this Easter Basket Dress, gorgeous! Very light pastels make this the perfect spring design. The beautiful flowers on the bodice are made of a fluffy netting in the pastel colors, making the dress really make a fashion statement. Very light weigh and airy, this dress just shouts "Spring is Here"! The back has a pastel pink tie to help tighten the bodice in front. This helps add to the fluffiness as well. The dress is layered, again in the pastel colors. The dress just flows, and twirls just as little girls should. The length of the dress is perfect, keeping it modest, yet practical in length as well. This dress has a nostalgic charm to it, and is simply eye catching! 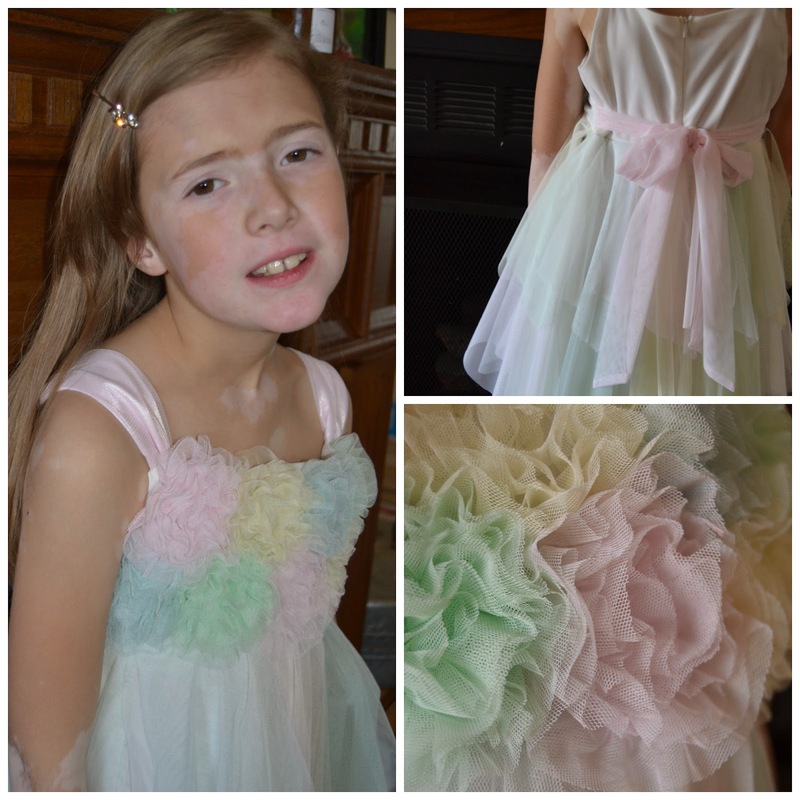 It could even be used as a flower girl's dress in an upcoming wedding, it is that gorgeous! This dress is easy to pair with a light sweater if you live in cooler climates, or that cool Easter morning. Just about any pastel color will match easily. 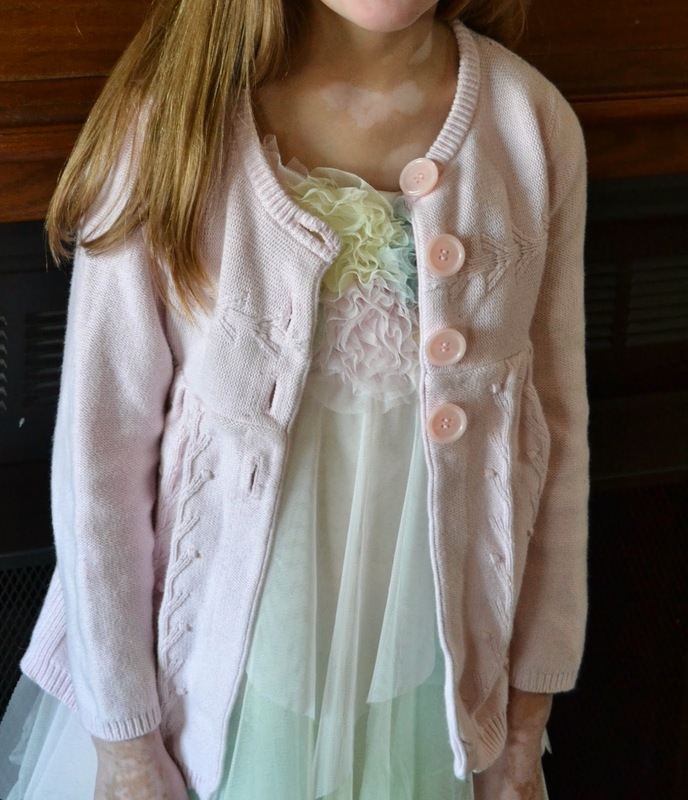 The Biscotti and Kate Mack brand are amazing dresses that keep my 'little girl' still young, yet give her a fashion statement that is in style and flattering for her age. An entire new collection of dresses for the spring collection at Biscotti. Be sure to check out the Digital Dots, Precious Ponte, and Meadow Roses just to name a few. Biscotti has captured the enchantment of childhood with romantic and charming dress collections since 1986. Biscotti and Kate Mack styles have been featured in many leading publications such as Vogue Bambini, Women’s Wear Daily, The Wall Street Journal, Child Magazine, Us Weekly, and Teen Vogue. Their exclusive designs and elegant silhouettes have become favorites among celebrity moms including Katie Holmes, Victoria Beckham, and Heidi Klum.